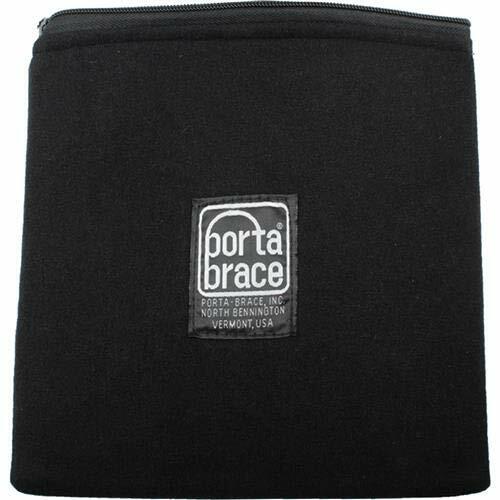 Porta brace, audio bag carry case w/strap for. "During december, if you win any items or pay for any items after december, i will not post them until december at the earliest"
Porta Brace CS-DV4 Mini-DV Camcorder Case (Black) does have some writing from the previous owner all over the case. Check out these interesting ads related to "camcorder case porta brace"
Panasonic AG-AC160A AVCCAM HD for sale condition: Excellent condition. May have minor surface scratches or edge wear. Asking price is 1250. The blue PB-2750F Hard Case with Foam Interior it is definitely a little dirty from bein. 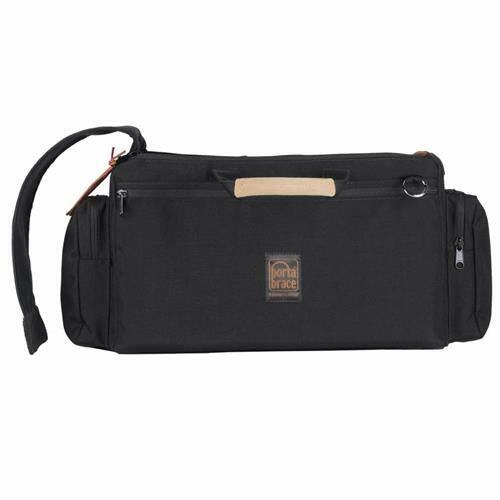 this is a porta brace dvo-2 organizer pro video camera shoulder bag carry case. Porta-brace pol-m1 polar mitten heated camcorder. "Again, please do contact us for a quote if you are looking to purchase more than one item"
Porta-brace pol-m1 polar mitten heated camcorder. "Do not click on \buy it now\ today, if you want to pay for this item in the next few days"
PortaBrace CS-XF200 Soft-Sided for sale No tags but new, Have a close look on the photos to have right idea of condition. Offered at 159.99. Sony hdv hvr-z7u 3cmos minidv camcorder porta. Portabrace lightweight custom-fit carrying case. "Delivery time depends on destination and other factors, it may takes up to business days"
New portabrace sc-d250 case + rain jacket. Camcorder case porta brace for sale GREAT shape, material starting to show very light wear. Please look at the photos to have the right idea of condition. Available for just 44.22 . 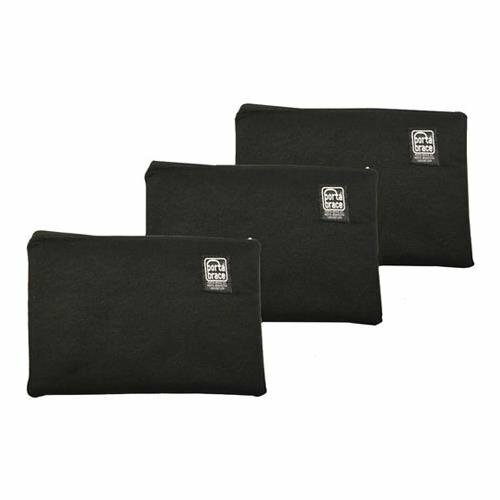 Up for bidding is a nice PortaBrace Soft Padded Pouch that is available at a price of 19.05 . See photos and description. I am ready to answer your questions. Bid now. Porta brace sc-sdx900 camcorder shoulder case for. Panasonic ag-dvx100p camcorder with porta brace. Camcorder case porta brace for sale Original box. has minor wear but is in good, sturdy condition. Please see photos for details & best description. Asking 49.53 . Always glad to combine shipping & answer your questions. Porta brace pol-mfz1 polar mitten heated camcorder.